Cold Sores a Problem? How to Heal and Prevent Them! If you have the cold-sore virus you probably know it. They pop up every now and then and are not only irritating but contagious and painful. There is a reason they show up some times and not others. Why Do Cold Sores Show Up? They can appear on the lips and gums, sometimes on the tongue, but why? Usually cold sores show up because your immune system has been weakened in some way. 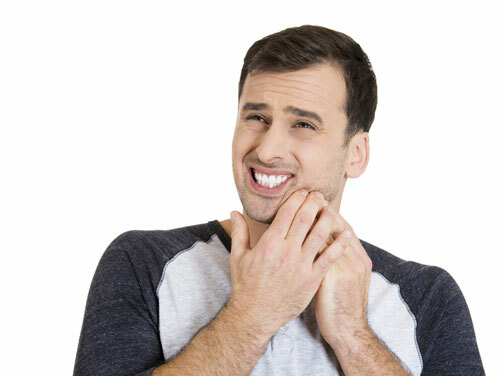 When you are stressed or sick, there is a good chance that a cold sore is on its way. Excessive exposure to the sun and trauma can also bring on cold sores. The length of time that cold sore stick around tends to be dependent on the person and the reason they are brought on. If illness or stress are the causes, the focus ought to be on getting better or reducing stress, respectively. There are a few methods that you can get rid of cold sores more quickly than just letting them run their course. Older methods of cold sore removal include prescription medications and over-the-counter topical medications. Both of these methods can be effective in treating and shortening the duration of cold sores. One of the biggest factors that you can focus on is changing your diet. Sugary food can promote and environment in your mouth that is conducive to cold sores. Acidic foods can also make it easier for them to thrive. By cutting out soda and candy and being mindful about the kinds of foods and drinks that you are eating and drinking you can shorten the life of your cold sores. Contact our office today at (480) 376-2848 to schedule your appointment. We look forward to seeing your smile!